The Legion of Dawn Edition trailer talks of one individual that rose up to lead humans out of darkness, and her followers that served to protect were known as the Legion of Dawn. The mysterious leader of the javelin-wearing faction is described as having sacrificed herself for the good of the race; her followers continue because “it is in her honor that [they] fight.” It’s an intense first look at the origins of the combatants that players will take control of in Anthem. The trailer adds more onto the story and characters that were shown to the world at the recent Game Awards 2018. Here’s our article discussing that trailer revealed at the awards show last week. 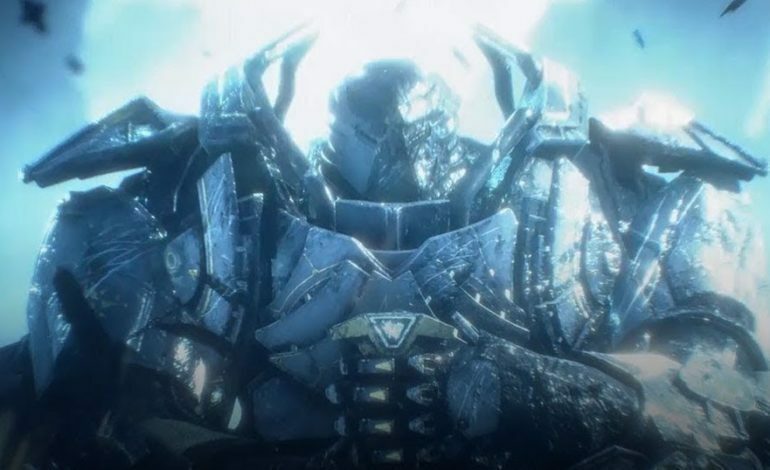 By pre-ordering the Legion of Dawn Edition, players will receive exclusive armor sets for all of the four classes of javelin, the Light of the Legion exclusive gun, and access to the VIP demo of Anthem before release.The latest trailer also shows off more varied gameplay, abilities, and atmospheres with players wearing and using the sleek Legion of Dawn gear. The VIP demo will be available to those that preordered on January 25, 2019 on all all compatible gaming platforms and will come to a close January 27. All demo players will also receive a unique, unknown item to show that they participated before launch. Anthem comes to Xbox One, PlayStation 4, and PC on February 22, 2019. The Legion of Dawn Edition can be pre-ordered for a price of $79.99 USD.